AWANA stands for Approved Workmen Are Not Ashamed. It is taken from 2 Timothy 2:15. 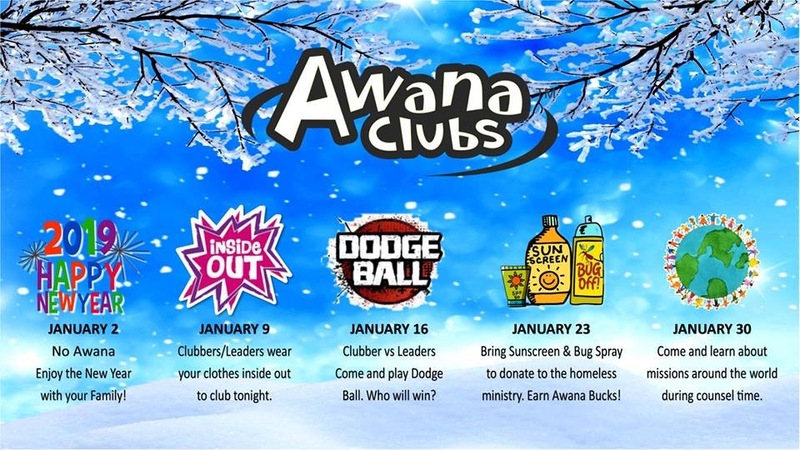 The purpose of the AWANA ministry is to reach boys and girls with the gospel of Christ and to train them to serve Him. The AWANA ministry at Philadelphia Baptist Church works in unison with the other ministries at church to help your child learn about Jesus and to grow in Him. Registration Dues - Dues include the cost of a club t-shirt, all curriculum, awards, and program for an entire club year. Sparks dues $30.00 per child; TnT dues $30.00 per child. Scholarships are available for those needing assistance. For scholarship information contact the Children's Director, Tracy Orr. or 318-442-0754 EXT 24. 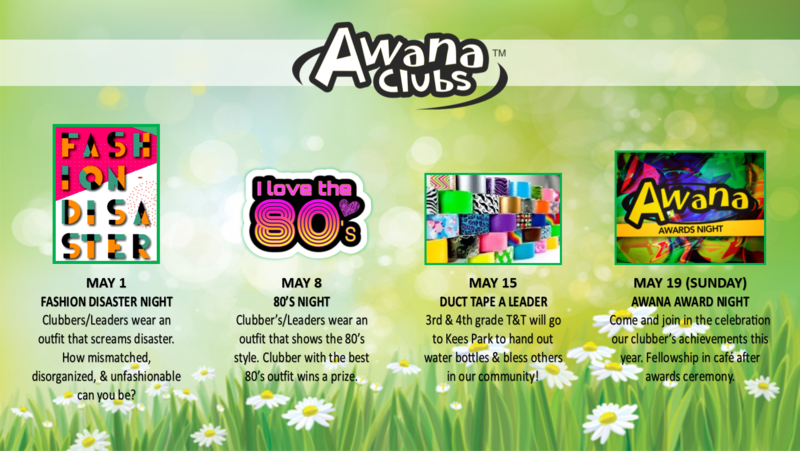 AWANA runs concurrent with the Rapides Parish School Calendar beginning in August the week that school starts and ends around the last week of school in May. 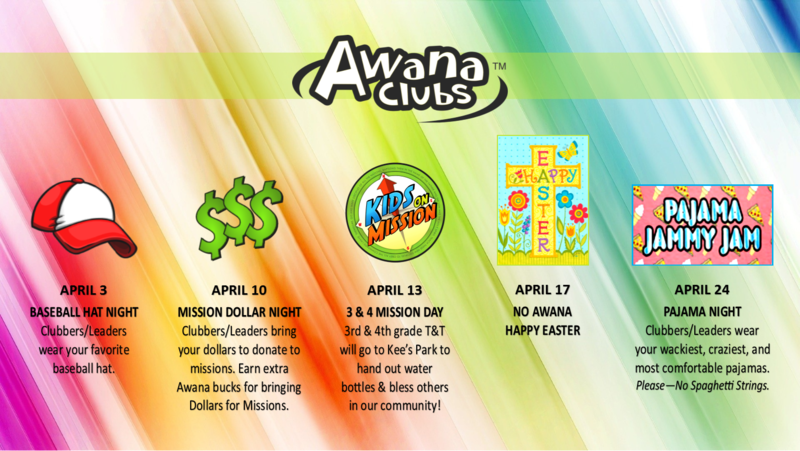 AWANA does not meet on recognized Rapides Parish School holidays such as the weeks of Thanksgiving, Christmas, New Years, and Easter. 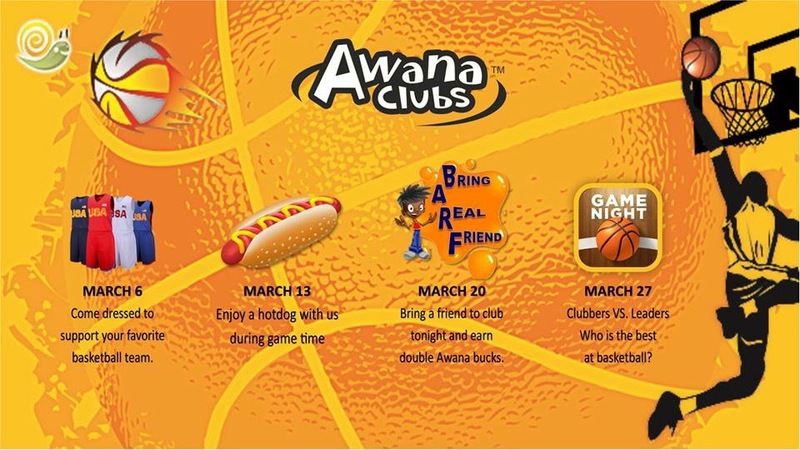 See the AWANA Calendar for more information regarding weekly activities. 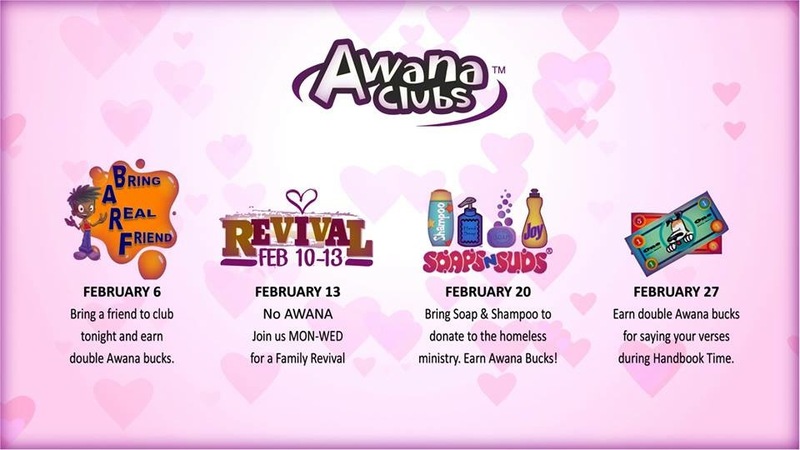 AWANA does not meet on Wednesday nights when the church holds Revival services.